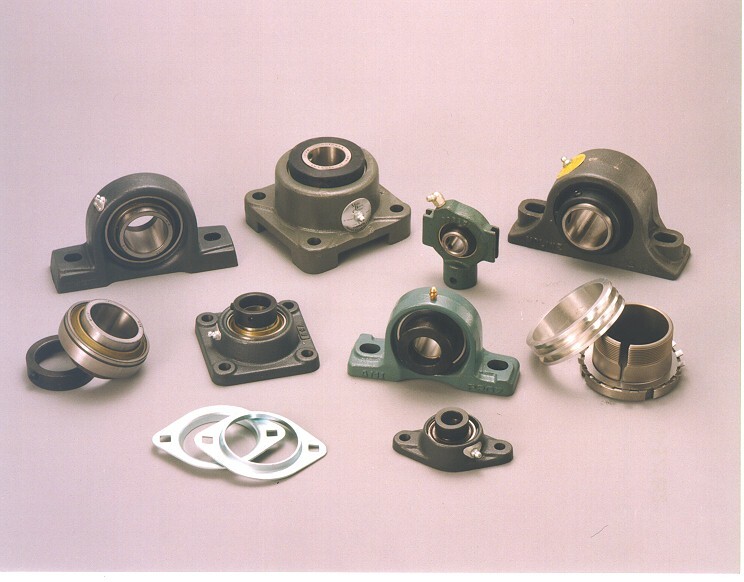 Established in 1974, Rolltex Bearing has evolved into a leader in the Oilfield Bearing Supply business. 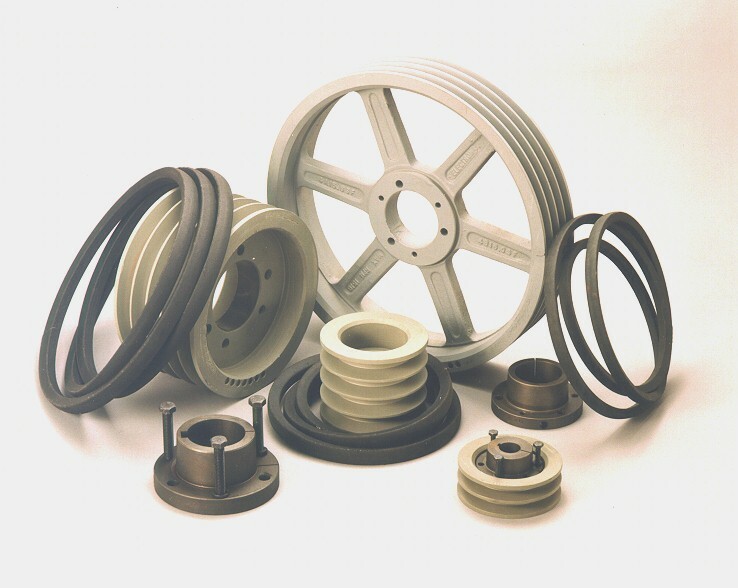 While we serve a variety of industries, Rolltex is a specialist in providing bearings, seals, belts and sheaves for the Pumping Unit or “Pump Jack.” Our small staff has a combined 120 plus years of experience in serving Oilfield Service companies and Oil Producing companies. 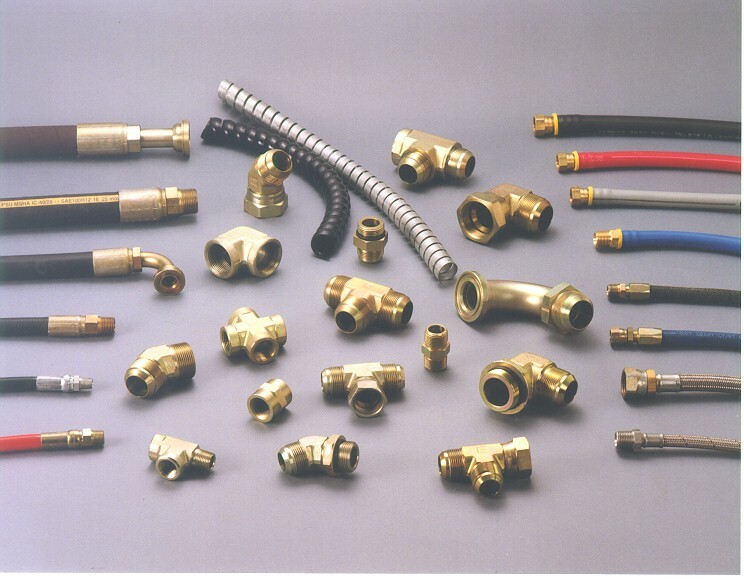 Our niche in the oilfield is to provide a quality product at a competitive price to help our customers maintain their Pumping Units with ease and efficiency. We currently serve customers all over Texas, and in parts of New Mexico, Oklahoma, Colorado, North Dakota and Kansas. 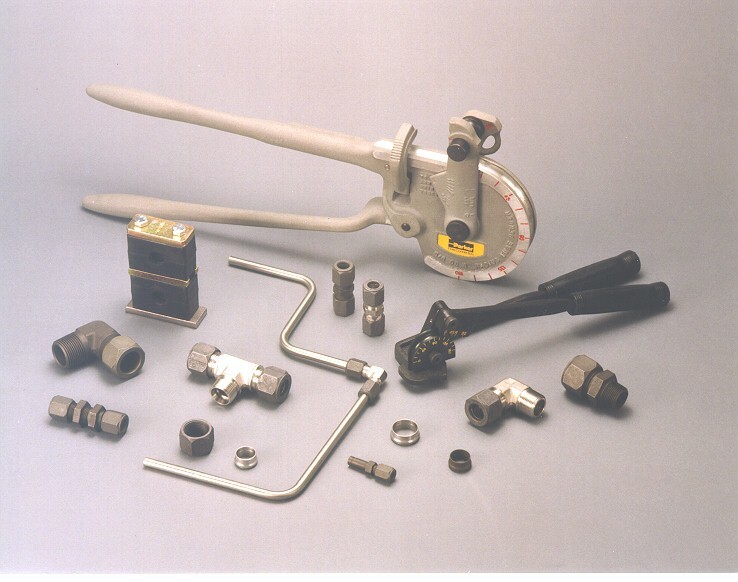 We at Rolltex have the experience/knowledge to help you find the proper bearings and oil seals for your Pumping Unit. 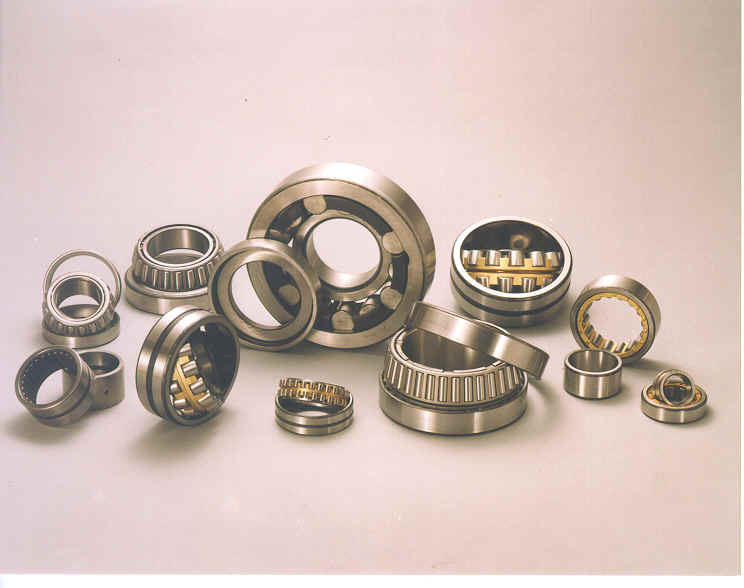 We carry a full line of cylindrical bearings, spherical bearings, tapered roller bearings, railroad bearings and needle bearings. 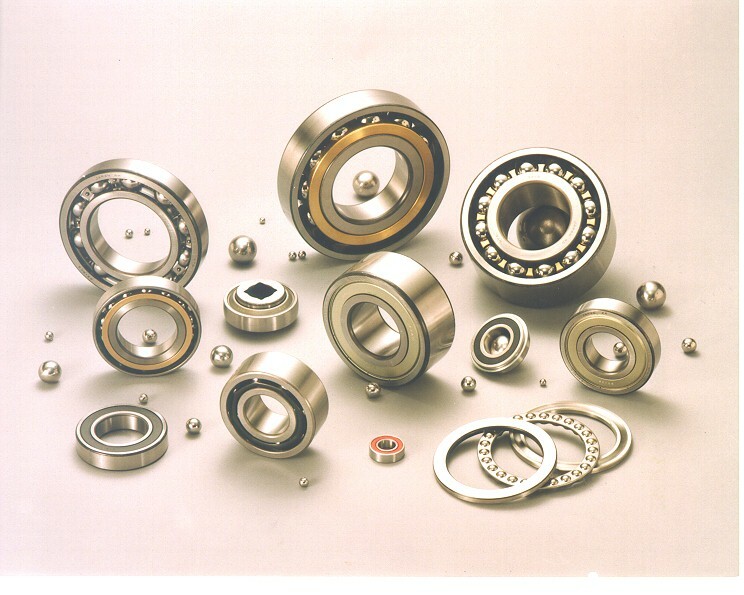 Our inventory specifically reflects the needs for your pumping unit such as, gearbox bearings, wristpin (crankpin) bearings, tail (equalizer) bearings and saddle (center) bearings. If we don’t have it, we can find it. Over the past 40 plus years, Rolltex has perfected the use of consigned inventories. 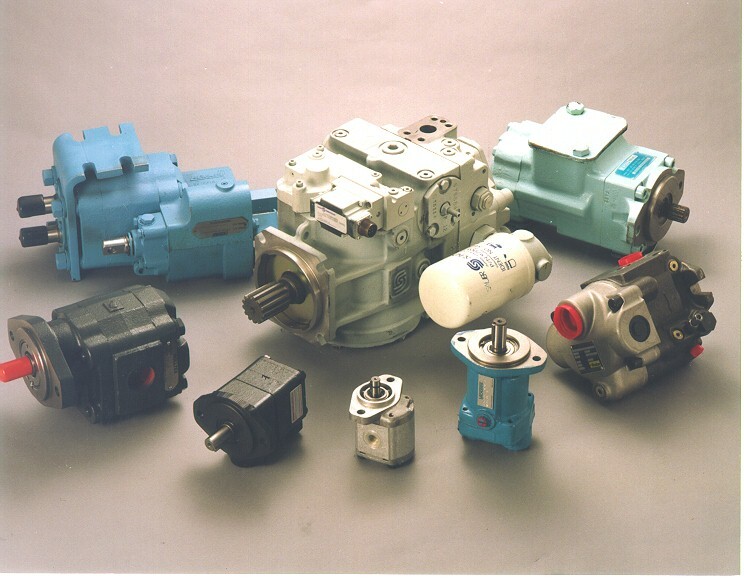 For qualified customers, Rolltex can maintain and manage an inventory of our parts at your location that will meet the majority of your bearing, seal, belt and sheave needs to repair and maintain pumping units. 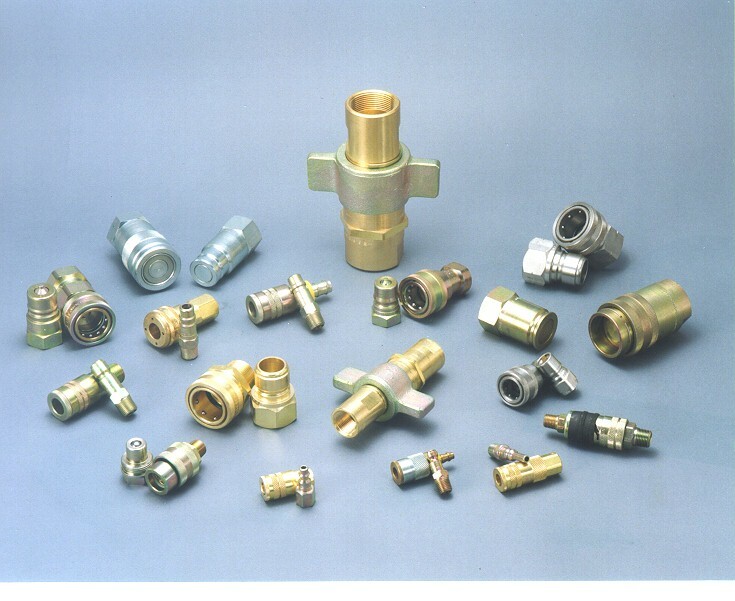 This greatly saves on time and hassle for those involved in the Pumping Unit Service process. Give us a call today to see if we can help you! Our office number is (432)570-7576. Our store is located at 901 W. Florida in Midland, Texas, the heart of the Permian Basin.